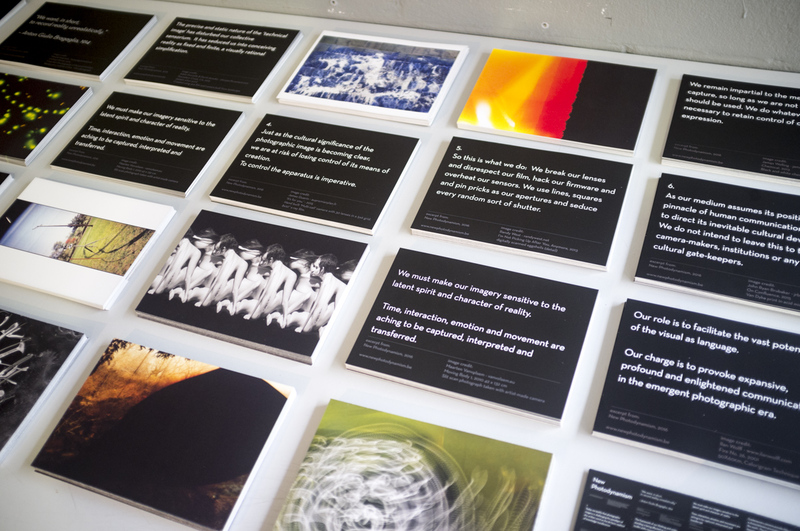 Set of 26 A5 postcards featuring artists and text from the New Photodynamism manifesto. 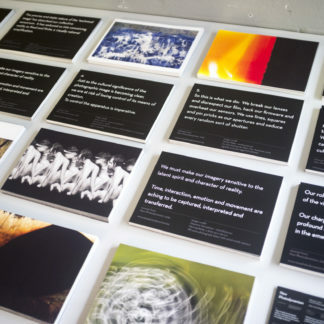 The postcard series is distributed for free. Pay only shipping. 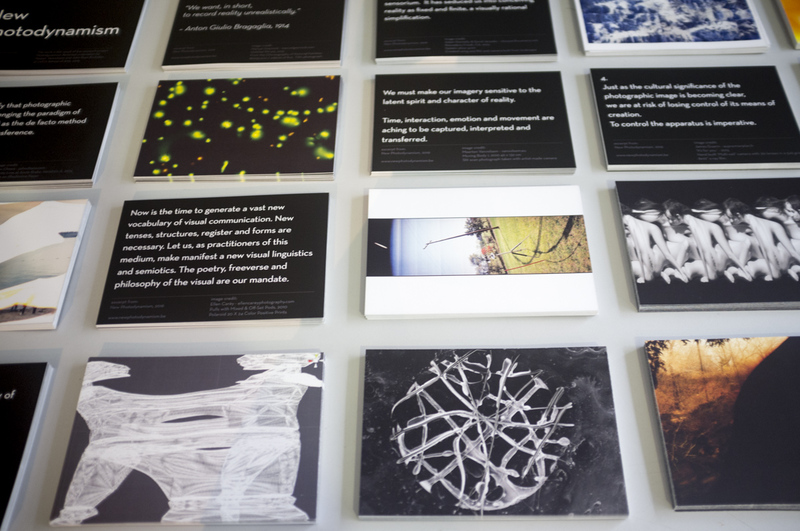 More information with complete manifesto text artist bios and images at newphotodynamism.be. New Photodynamism is the result of an OPAK research project undertaken in 2016. 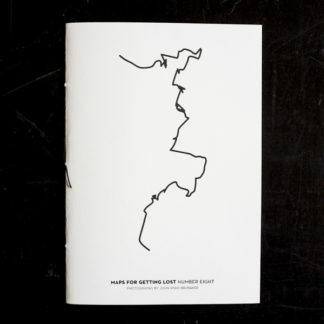 This research was conducted by Maarten Vanvolsem and John Ryan Brubaker under the Photography Expanded branch of the Intermedia Research Group at Luca School of Arts in Brussels, Belgium. The thesis is a call for practitioners of experimental photography as an art form to expand the range of photographic semiotics by heeding the thoughts of Bragaglia, Flusser, Coburn and others. 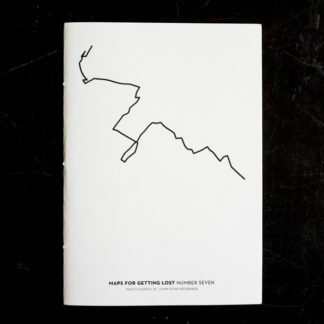 In addition to the written text a series of postcards operates as an alternative exhibition format. 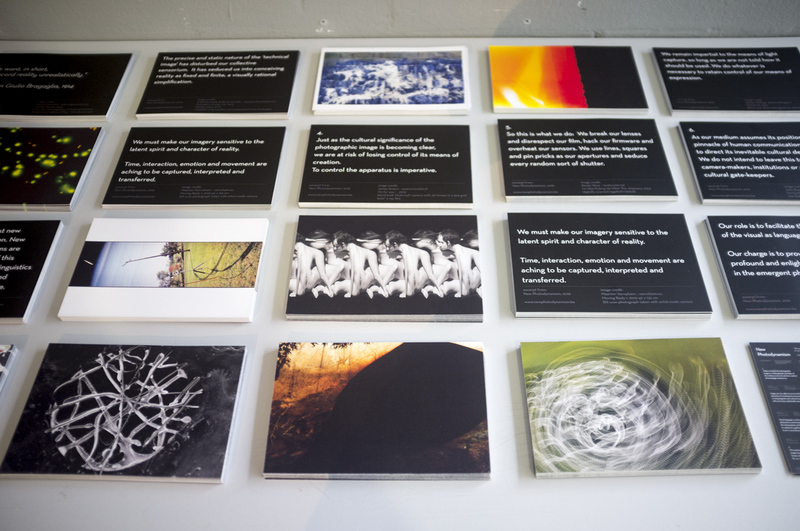 They include a selection of contemporary photographic works which exemplify the core premises of the manifesto.